The name comes from the musky odor secreted from glands on the abdomen. 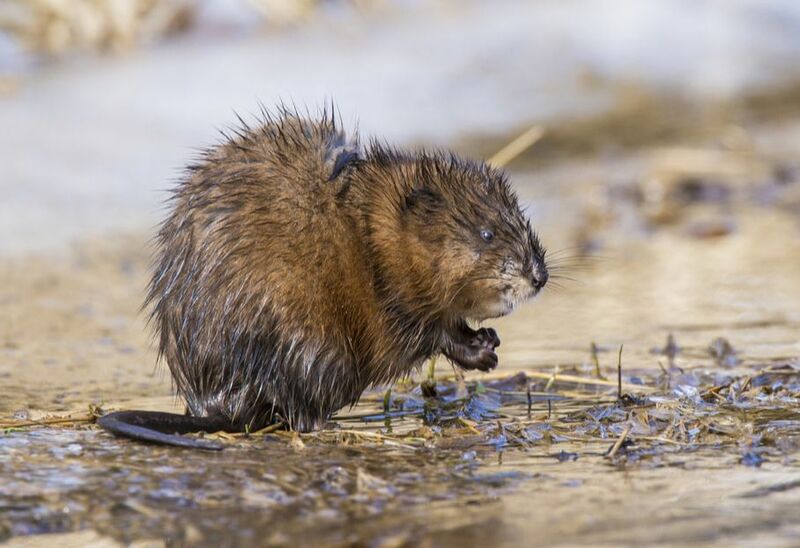 Values: uncontrolled muskrat populations cause damage to irrigation canals, dams, and dikes, by digging around these structures. They also cause "eat-outs", by feeding on roots of vegetation. It may take 15-20 years for the habitat to return to its original capacity to serve wildlife species.